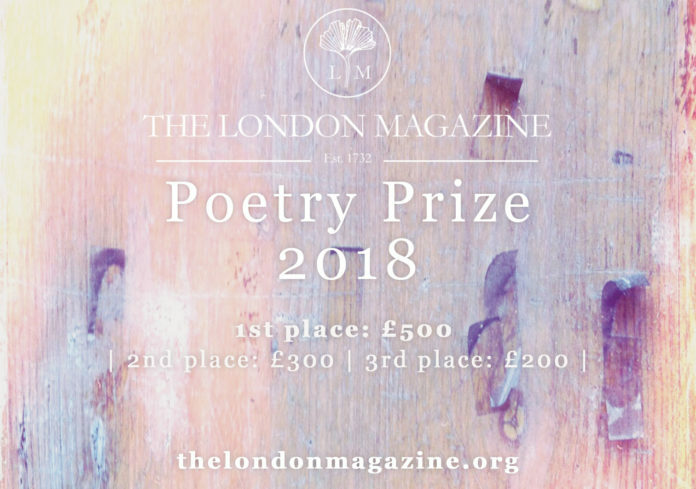 We had a quick chat with the judges of our 2018 Poetry Prize – Sophie Collins, Mark Ford and Les Robinson – to give our readers insight into their work and all things poetry! Can you describe what you’re looking for in five words? Sophie: Not at all. If I knew the answer to this question I would stop reading altogether. Mark: Memorable, distinctive, surprising … that’s enough! Les: Well crafted, thought provoking originality. Les: The poetry that inspires me as a publisher/editor has to be well thought through with original ideas and presented with the reader in mind, without unnecessary structures. 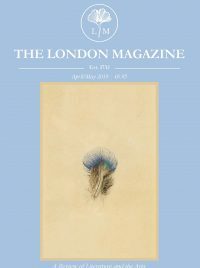 Any advice for poets hoping to win the Prize? Mark: More consolation for those who don’t – prizes are all pretty much like a lottery! Sophie: Be true to yourself. Don’t aim for the median. What’s your all-time favourite poem? Sophie: I don’t have an all-time favourite, though there are of course memorable poems and poems that affect you. Chelsey Minnis’s ‘The Torturers’ is quite special to me, as is Freda Downie’s ‘Men without gardens’, and I covet Denise Riley’s poems, such as ‘A Misremembered Lyric’ and ‘Dark Looks’. I also like short, inconclusive, inscrutable poems that don’t seem to fare very well in competitions – not ‘substantial’ or ‘powerful’ enough, probably. Mary Ruefle’s ‘Bavaria’ would be an example of one of these. Our 2018 Poetry Prize is open from May 1st – June 30th. Find full details, our judges’ bios and entry here.